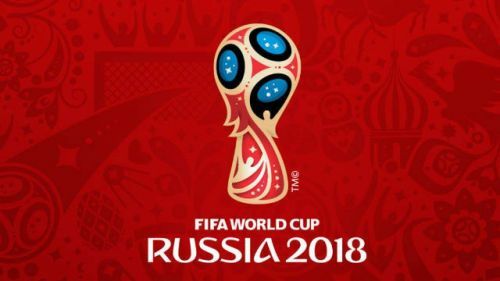 The World Cup 2018 is veering towards an end with only a couple of matches to go. England play Belgium in the 3rd-4th place playoff match on Saturday before Croatia and France battle for the ultimate prize on Sunday. It has been a great tournament with a lot of upsets and shocks. Traditional powerhouses of football have tumbled and gone home early. Defending champions Germany have lost to Mexico and Korea, Argentina have lost to Croatia and Spain have been defeated by hosts Russia. Perennial favorites Brazil looked good until their quarter-final defeat against Belgium. It was a must-win game for Germany and they started to attack from the onset. Sweden put up a dour defensive display led by their captain Andreas Granqvist who was superb in the defence. The Swedes managed to score against the run of the play in the first half to put even more pressure on the Germans. The intensity of the German attacks increased in the second half with Marco Reus and Toni Kroos to the fore. Sebastian Rudy suffered an injury in the first half and was replaced by Ilkay Gundogan, who had a superb match. Reus equalized from Kimmich’s cross and a rejuvenated Germany pounced on the Swedish defence. However, the Swedes were equal to the task and their goalkeeper made some brilliant saves to keep them in the game. 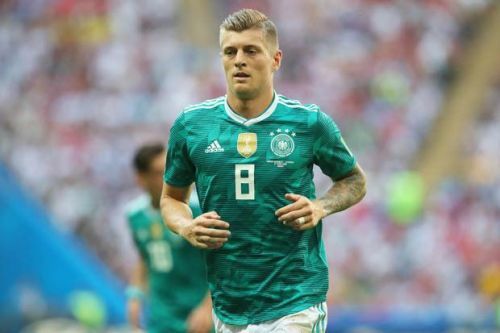 Just when it seemed that match would end in a draw, Kroos scored with a brilliant curling free-kick from outside the edge of the box in the dying minutes of the game. The goal sent the German bench into raptures and all the players and the support staff joined in a spontaneous celebration. Kroos’ outstanding free-kick was definitely one of the standout moments of the tournament.